education to improve their quality of life. The Gomo Foundation is an award winning organisation working in remote areas of Zimbabwe to provide young women with access to education to improve their quality of life. Join us as a corporate partner today. 11th of October is the International Girl Child Day. to those who need it most. Lend us a hand and change your life. 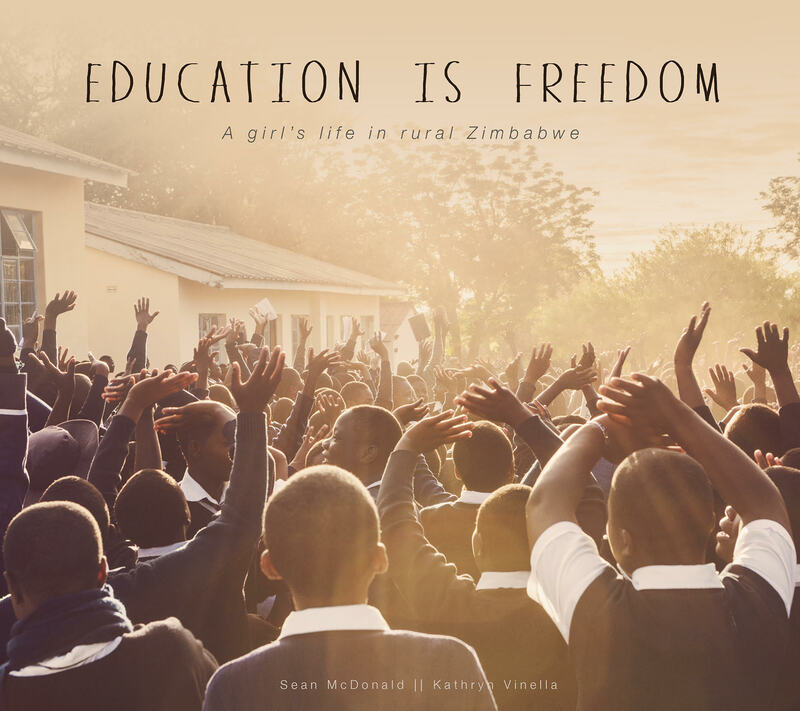 Education is Freedom is a new photography book by Kathryn Vinella and Sean McDonald exploring a group of young women in rural Zimbabwe chasing their dreams of using education as a gateway to a brighter future. In a country facing many challenges, both holistically, and even more so for young women, these girls show a strength and determination that should inspire us all. Described by her peers as “hardworking,” and “resolute,” Cecilia’s life has not been without adversity. 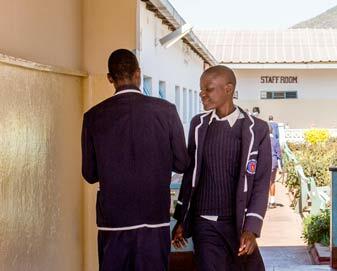 With separated parents, both suffering from HIV related illnesses, Cecilia has studied tirelessly and contributed to the life of her school as a Prefect, Vice Captain, and Peer Educator. 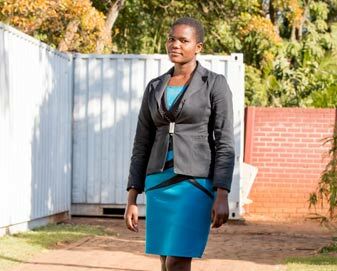 Her outstanding academic achievement has seen her offered a place at the University of Zimbabwe to study accounting, but she needs your help to see this dream realised. Abandoned by her parents due to extreme hardship, Malitsatse was taken in by distant relatives. In spite of their efforts, they were unable to afford her education which left her fearing a future without autonomy. Now, thanks to the generosity of people like you, Malitsatse attends Emmanuel High School and is set to achieve her dream of being a pilot. 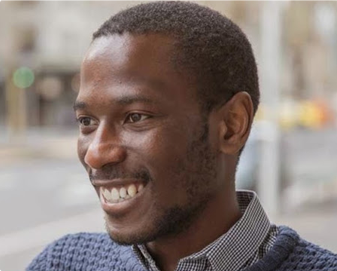 When I was 16 years old, I convinced an Australian family friend to support my relocation from Zimbabwe to Australia, so that I could complete my secondary education. Fast forward a handful of years and, with the help of countless generous donors, I have been able to create the life I love. I am a lawyer, an entrepreneur, and as the founder of the Gomo Foundation my purpose is to empower others to make a positive impact, and contribution to the world.